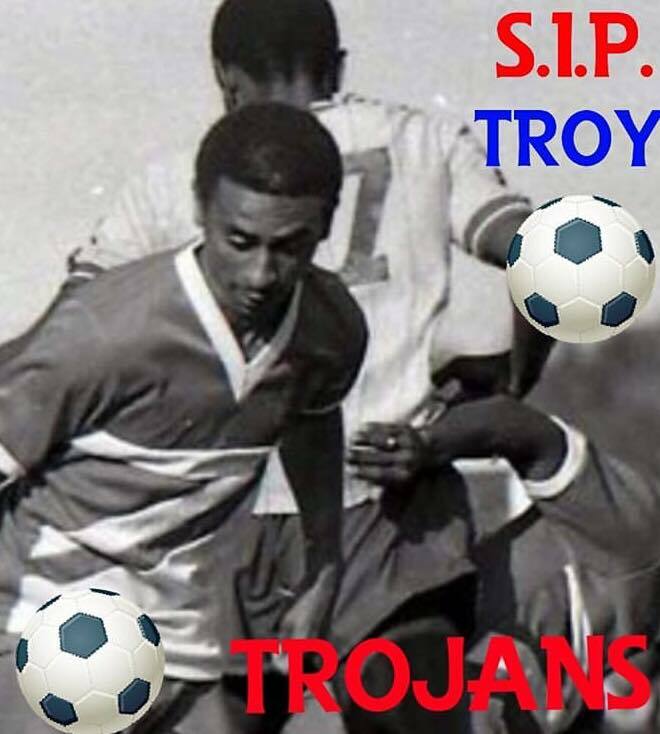 The Somerset Cricket Club and the Community of Sandys are today still coming to grips with the passing of former Somerset Trojans stalwart Troy Berkely. Michael Corday wrote on Social Media, “I lost one of my closest friends last night. An authentic, genuine, talented, loyal and upbeat character who brought laughter to everyone who had the privilege of making his acquaintance. A true Trojan! The memories of him bolting down the flank with the ball tied to his boot strings…or going past defenders like they were standing still..are permanently etched in my mind.